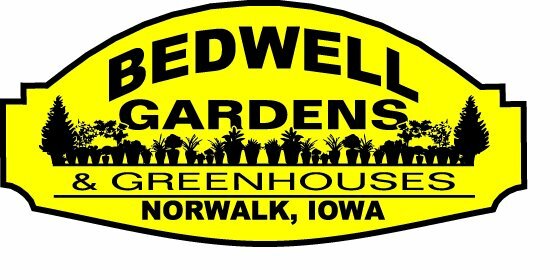 For many, choosing shrubs for your landscape can be daunting, but with the help of the staff at Bedwell Gardens, you’re sure to have the right shrub for your yard. We offer a large selection of shrubs, including evergreens, dwarf shrubs and those perfect for creating privacy. Many shrubs can provide year-round interest to your garden or landscape, so consider how a shrub can offer beauty in all four seasons.